Neha has been writing beauty articles for 5 years. She is passionate about skincare and natural remedies. Oily skin is the most irritating skin type. It catches dirt and impurities very easily from its surroundings and tends to break out. Additional oil secretion demands extra attention for the skin to be healthy and glowing. Have a look on below and who knows, you may be able to find a cure for your problems. Mix ingredients and apply to face for 20 minutes and wash off. It does deep cleansing and removes dead skin cells, giving a clear appearance. This mask will act as a natural exfoliating scrub for oily skin. Homemade multani mitti face masks are very good up soaking up dirt and oil. Multani mitti, also known as fuller’s earth, is an age old remedy used to treat acne and pimples. It’s an effective cleanser that can prevent breakouts. You can get rid of extra shine, greasiness and oil with clay masks as they have oil-reducing properties. A face mask can be made at home with multani mitti as a basic ingredient. Take two tablespoons of fuller’s earth powder and soak it in water for half an hour. Add a tablespoon of rose water and few drops of lemon juice. If the mixture is still too thick, then you should add some water to it. A tablespoon of milk can be added to avoid over-dryness. This face mask will clear up your face, improve blood circulation, and remove excess oil and dead cells from skin. Apply this clay mask twice or three times a week. Oily skin does need some moisture, but it needs to be oil-free. 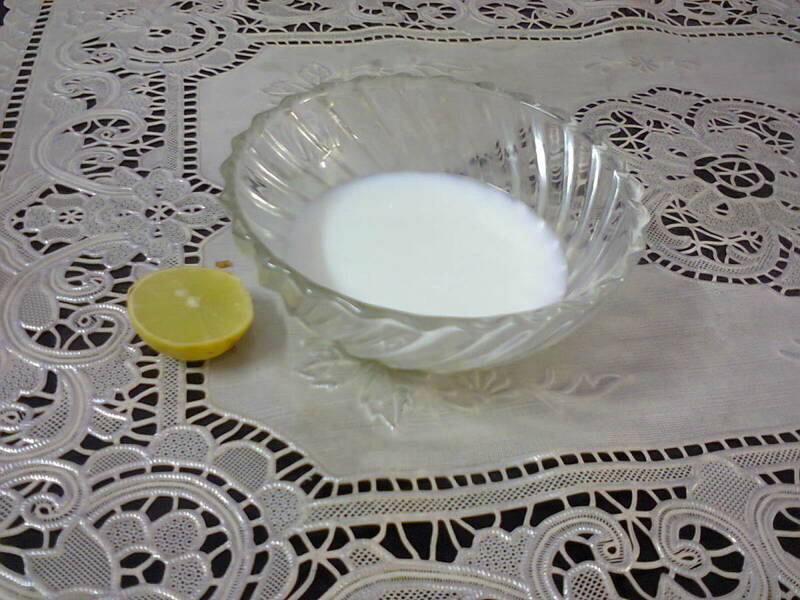 Milk combined with few drops of lemon makes a mask that is ideal for people with oily skin. It acts as a natural cleanser. Lemon reduces the oiliness while milk gives the skin a soft and glowing touch of moisture. Mix equal portions of rose water, glycerin and lemon juice and apply to the face. Leave for 20 minutes and wash off. You can store this lotion in the freezer for daily skin care routine. Keep it in glass bottle. Lemon has anti-bacterial properties and will help make your skin dry and tight. Rose water is an antiseptic and an excellent cleanser and toner which will give you clean and fresh skin. Glycerin will hydrate the skin. 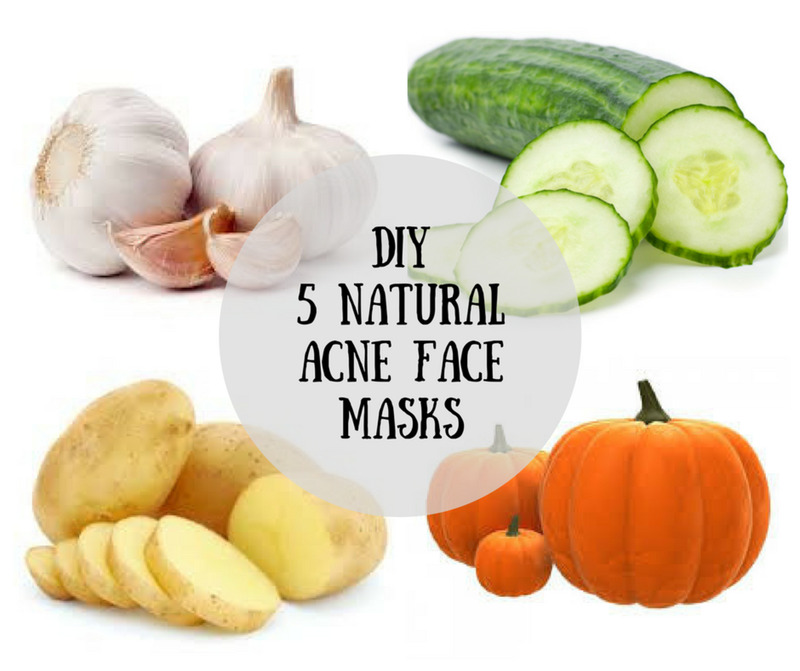 This is a perfect face mask to treat acne, acne scars and pimples. 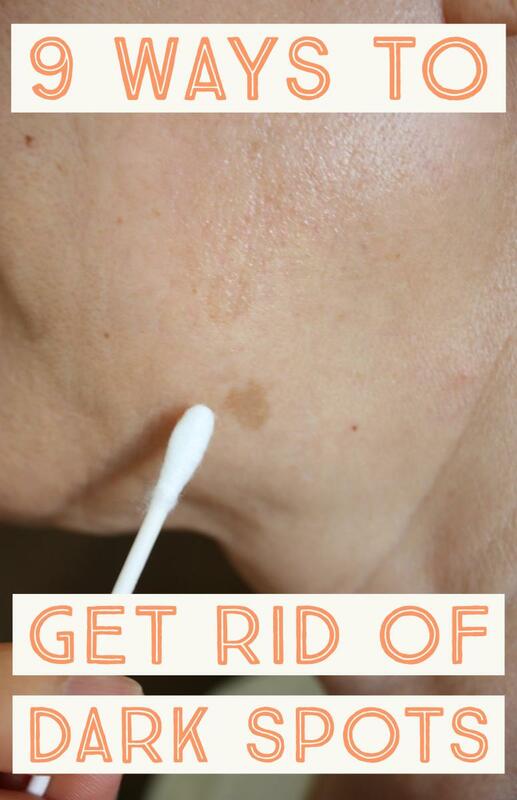 You must do a patch test to know if this lotion will suit your skin or not. Lemon, orange, tomato, grapefruit and papaya all benefit oily skin in many ways. They are rich in vitamin C and have astringent oils that are very beneficial for greasy skin. Natural astringents in these fruits help to tighten facial pores, reduce oil secretion and make skin clean. People with combination skin should smear these face masks on the T – zone area only (the forehead, nose, and chin). If you apply them on dry areas of your face, then you might suffer from dry patches. Tomato face masks are very effective at dissolving extra oil while shrinking the size of large-looking pores. A tomato has natural astringent properties which make it perfect for this. Mash a red tomato and apply on face for 15 minutes. You can apply this homemade face mask three times a week. 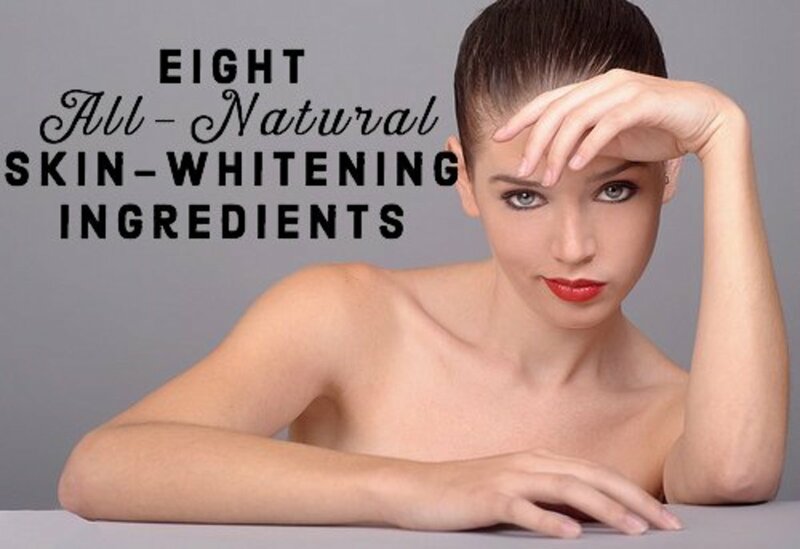 It will make your skin healthy, toned, and flawless by reducing the appearance of blemishes and acne scars. Lemon does irritate the skin, but at the same time it is very suitable to prevent oily skin problems. Like tomato and papaya, lemon is also rich in vitamin C. The best part of using lemon on your face is its astringent and bleaching effect. Lemon can be added to face masks prepared at home to deal with all the troubles of greasy and shiny skin, including acne, pimples, blackheads and whiteheads. Your skin will feel clearer, fresh and clean of all the dirt and impurities after using it. You can apply fresh lemon juice on your skin to clean and reduce oiliness. If your body is oily like your face, then you should add half a lemon to the bathtub to get rid of excessive oil. Orange peel is a well-known remedy to manage overly shiny skin. Orange peels are first dried in the shade and then powdered to make a face mask. It can be used with water, curd, or milk. 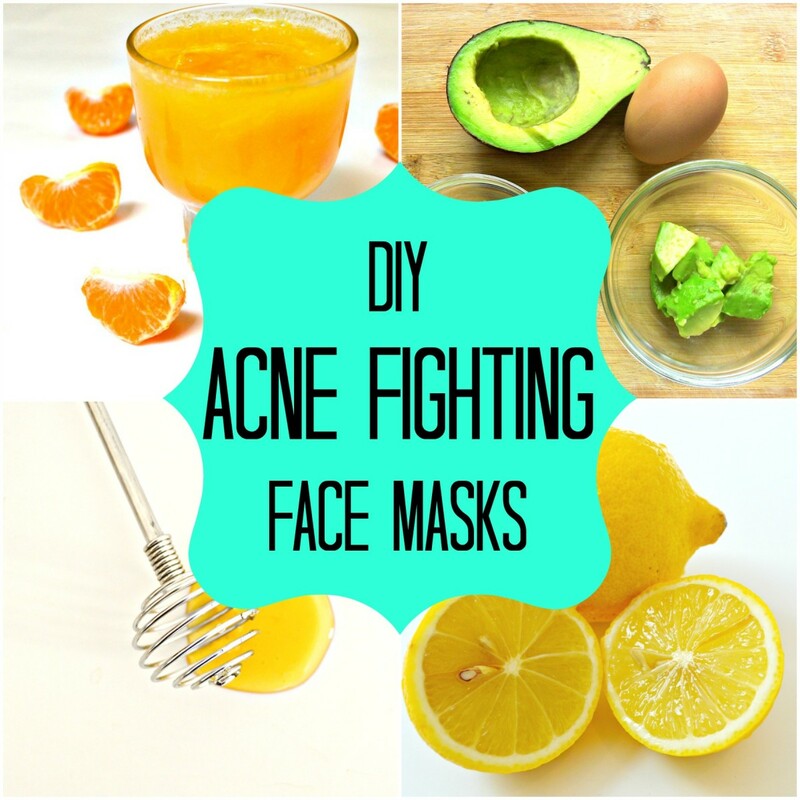 Homemade orange peel masks clean and open clogged pores. Its astringent properties also reduces extra oil from the skin. Though papaya suits all skin types, oily skin is most benefited. A papaya face mask will remove excess sebum from the surface of the skin. It also has enzymes that aid in exfoliation treatment. Using a regular papaya mask on the face means youthful skin, less wrinkles, no dead skin cells and reduced discoloration. 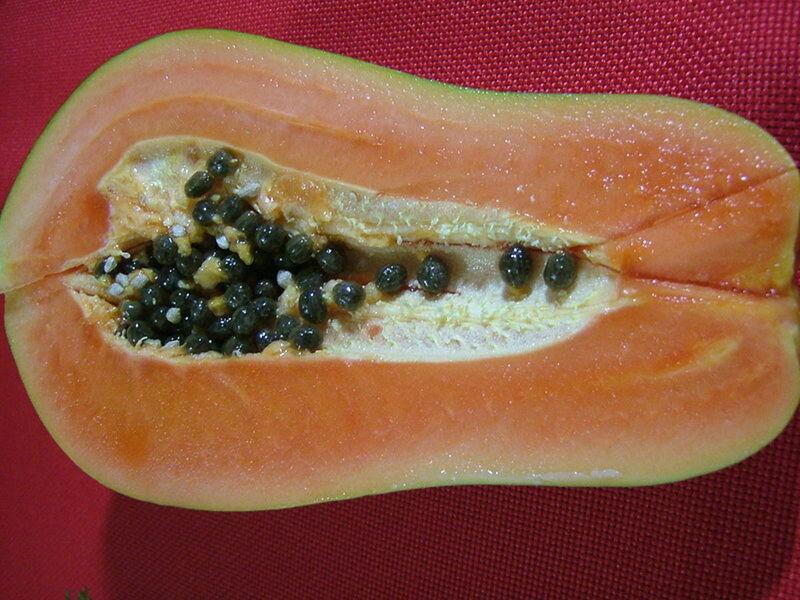 Mash a piece of papaya in a bowl and apply on the face and neck. You can also add few drops of lemon to it. 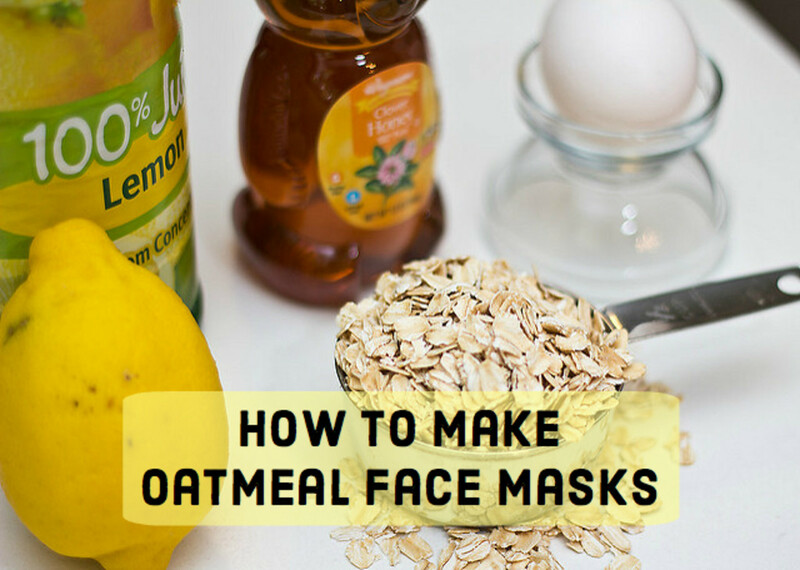 For the milk and lemon mask, how do you get the thickness to make it stay on your face like a mask? 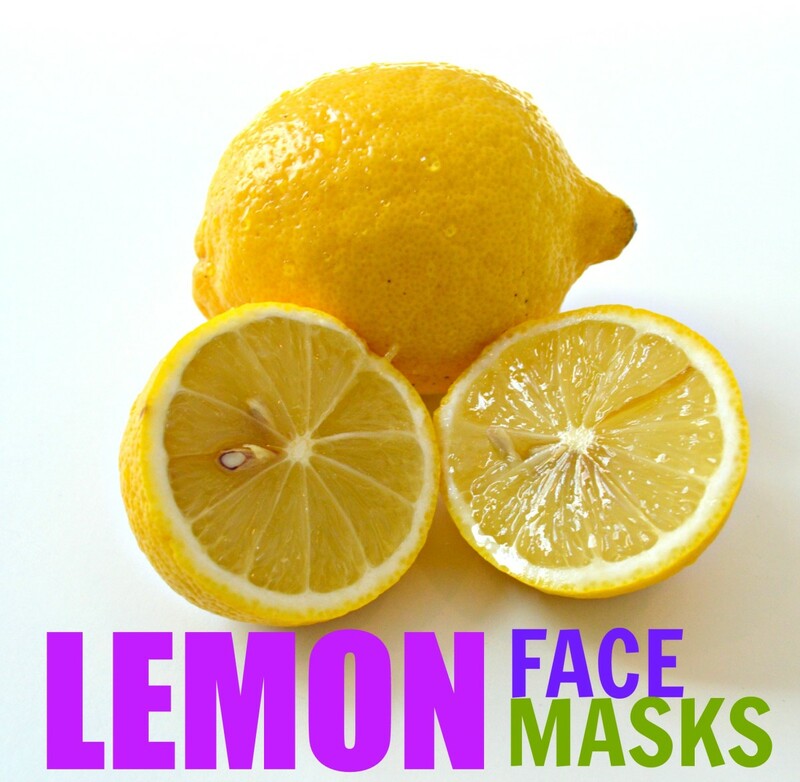 Use a cotton ball to apply milk and lemon face mask. It can be runny, so you may lay down after applying the mask to avoid dripping. Isn't lemon harmful to skin? Can't its acids harm sensitive skin? If the author has been writing beauty articles for years shouldn't they have heard of this? Lemon juice has many beauty benefits for all skin types. Lemon may cause a little irritation and sometimes redness on sensitive skin. If you feel burning on your skin, dilute the lemon juice with water. Will tomato paste reduce the oil on my face? I’m new to this but I found out that 1/2 a teaspoon of lemon juice and come sugar to make a sugar scrub applied daily, will make for a good way to lighten the skin! My skin is getting dark day by day wht to do? Apply lemon juice on your face daily. You may feel little bit of itchiness because of lemon mask. It has strong bleaching properties that will fade away your pimple scars. Also do massage with mashed papaya on alternate days. Hi Kendra! Thanks for your feedback. I am glad these oily skin remedies help you out in skin care! my name is zoya khan. hai mam,.,. My skin is very oily skin.plz some ides give me remove this so oily fsce. 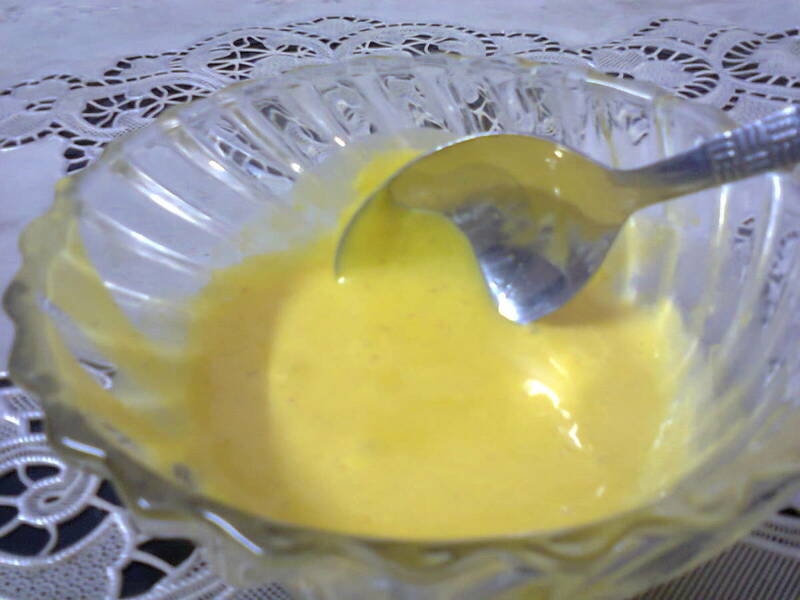 How often should the "Gram flour, turmeric, lemon and milk mask" be applied ?? To get rid of pimples, besides applying homemade face masks for oily skin you also have to take care of your diet and eating habits. Your skin is what you eat! Eat healthy and fiber rich food, improve your digestion. Try multani mitti face masks, they soak impurities and make skin clean and clear. My skin is so oily and more pimples and black heads please give me solution. hiii,I am using multani mitti, rosewater,and lemon lst 1year but its nt good work for my oily ,greasy acne or blackheads skin. I don't know the where is my scars comes in our face and day by day it increases in my face? Plz give me the solution fast ? How to lighten scars on the leg area? I am glad you like these homemade remedies. Thanx for stopping by..
Nice hub. I recently read about using lemon juice with egg whites as a mask and have planning to try that. Thanks for all the info you shared here.